Leza joined Westpoint Dental Clinic in June 2017. 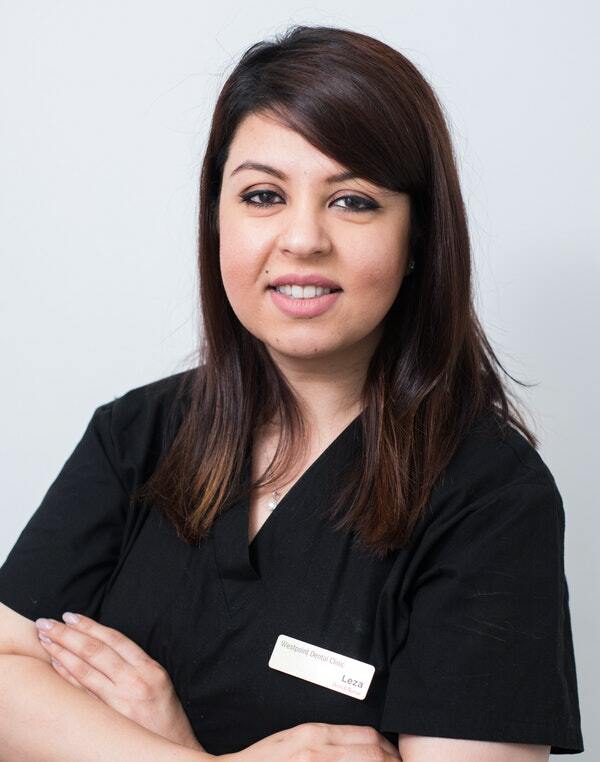 She has completed her dental certificate III in 2015. Leza looks after our ordering, infection control and assisting all our dentists. Outside of work Leza enjoys spending time with her family and friends.